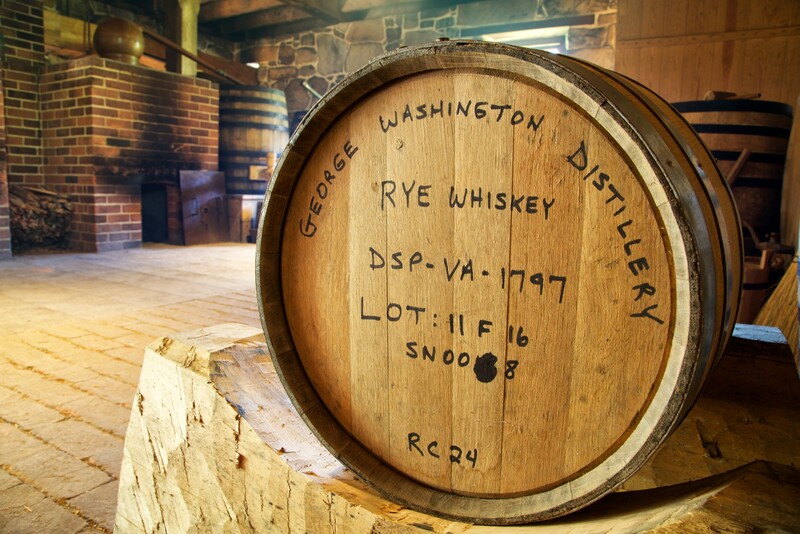 In 1799, George Washington's distillery produced nearly 11,000 gallons, making it one of the largest whiskey distilleries in America at the time. 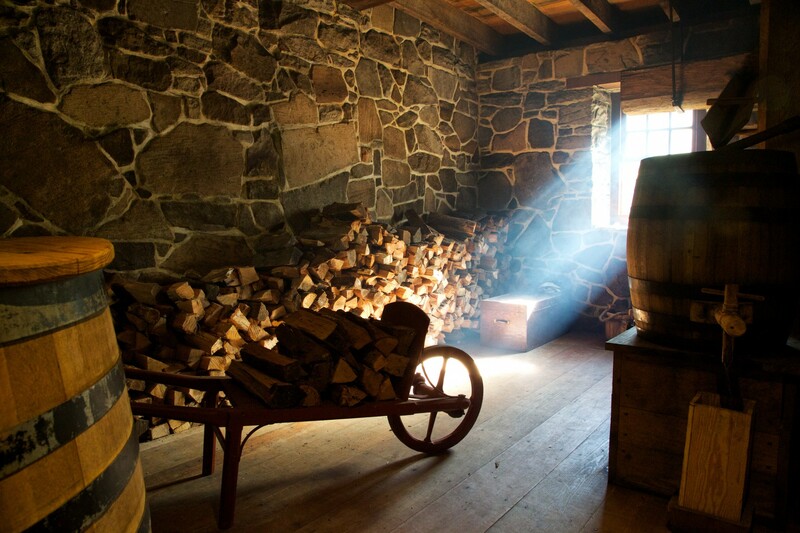 Today, a faithfully reconstructed working distillery produces small batch spirits on site and is open to visitors. 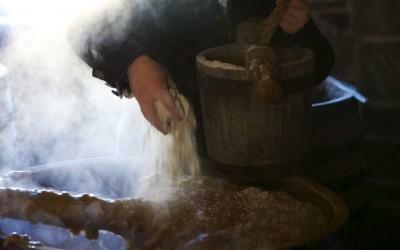 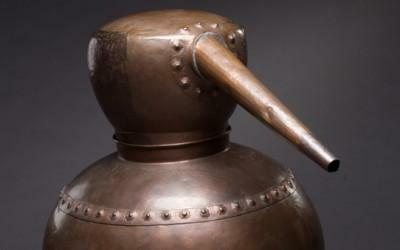 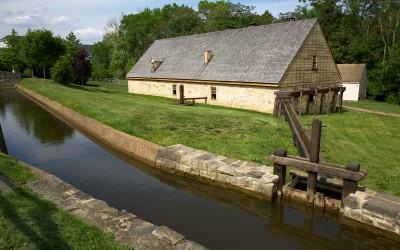 Come see the working distillery at Mount Vernon. 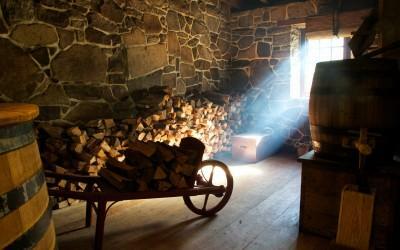 You can visit this recreation where we continue to make his whiskey today. 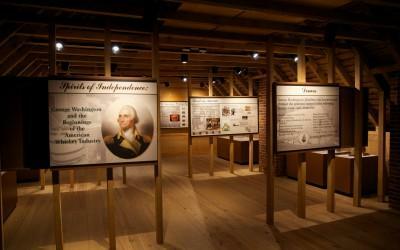 Open to the public from April through October. 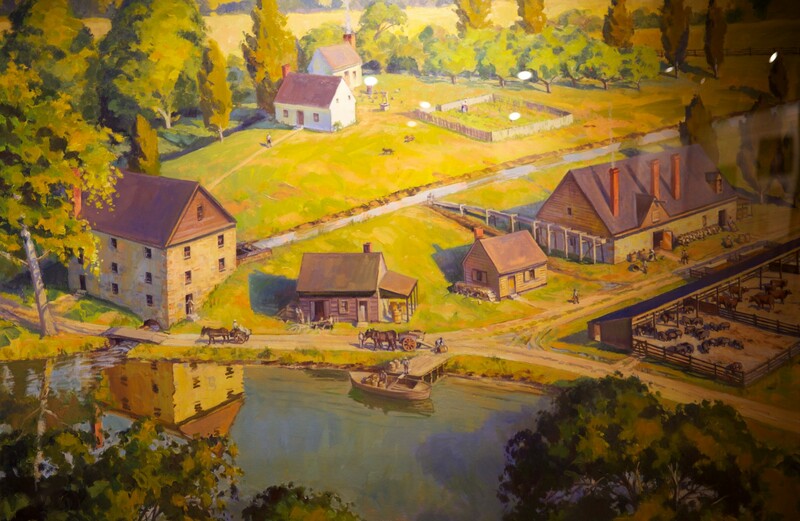 Tickets are included with general admission or available on-site. 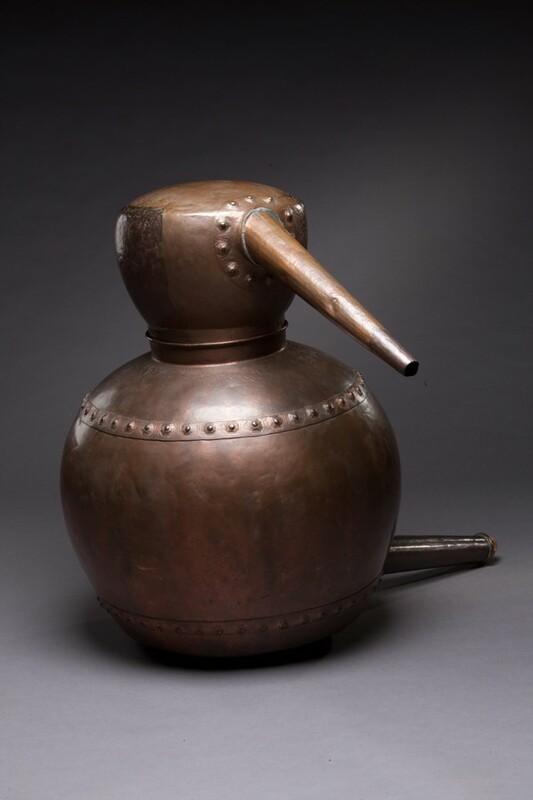 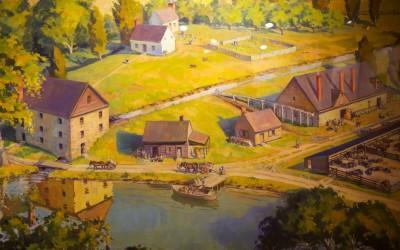 Washington's distilling operation was one of the most profitable enterprises at Mount Vernon. 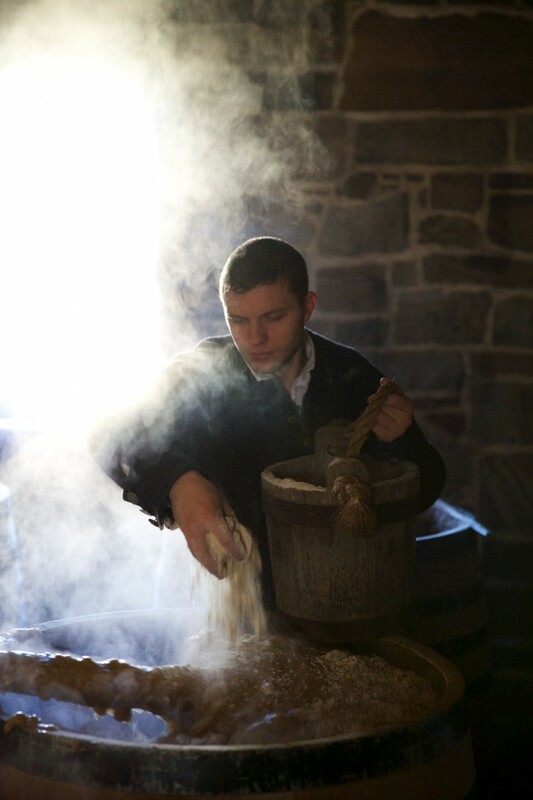 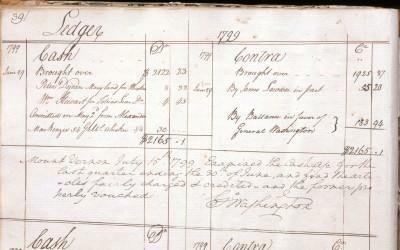 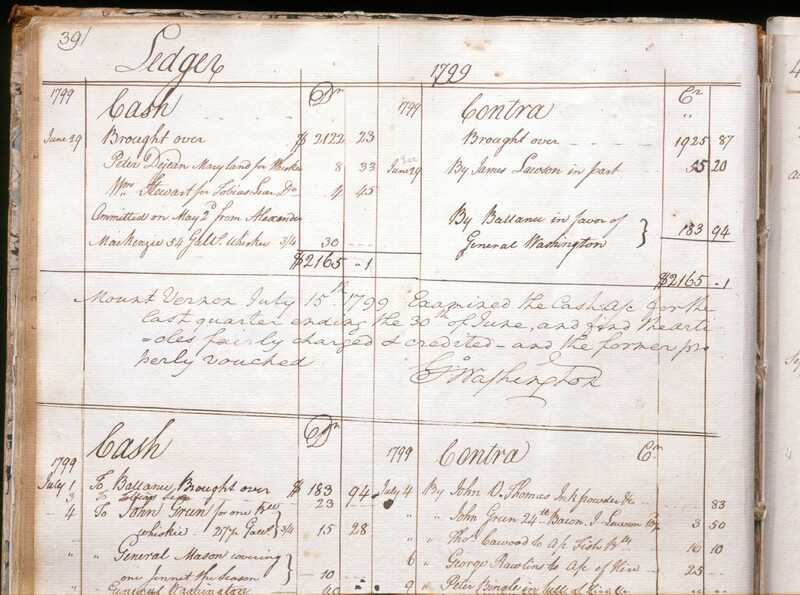 Enslaved distillers Hanson, Peter, Nat, Daniel, James, and Timothy performed the hot and tiring work of making whiskey. 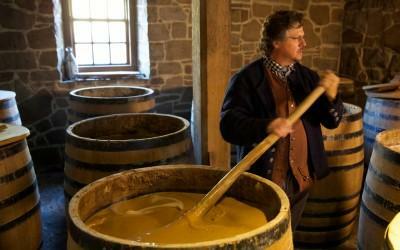 Learn more about the production of whiskey at George Washington’s Distillery® at Mount Vernon – one of the largest distillery in America at its time. 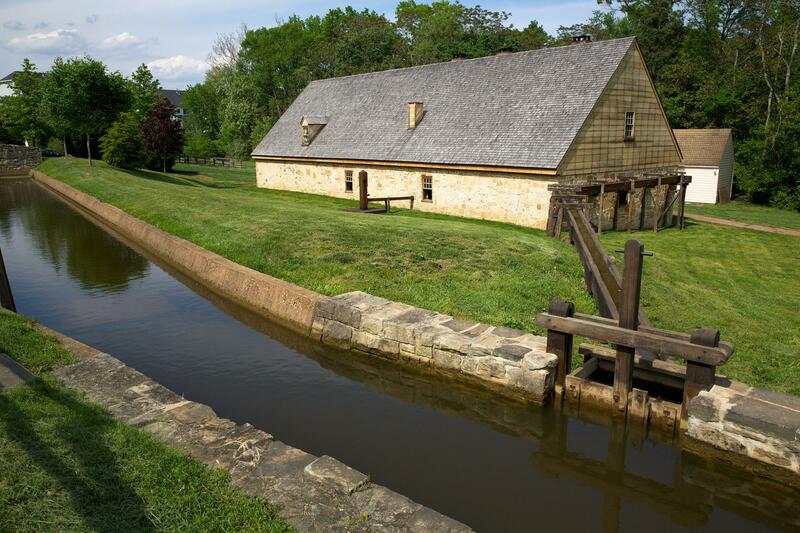 Learn more about George Washington's Mount Vernon distillery and the 18th century process used to make whiskey. 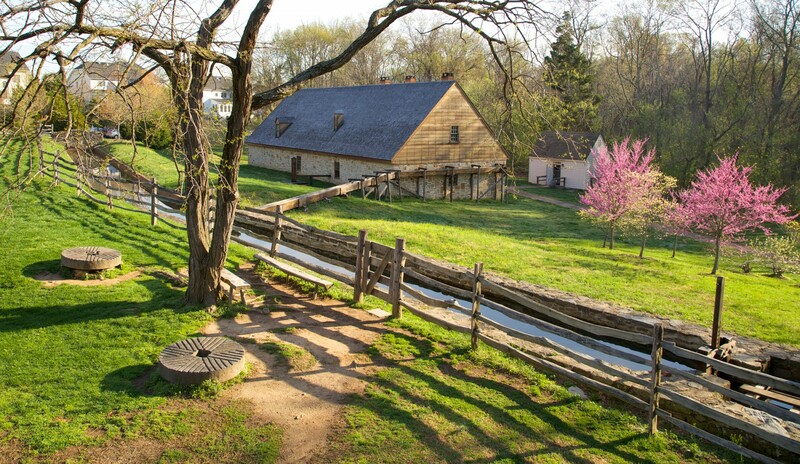 You can now see the main floor of George Washington's Distillery® via our Mount Vernon Virtual Tour. Farm Manager James Anderson convinced George Washington about the merits of creating a distillery on his Mount Vernon plantation. 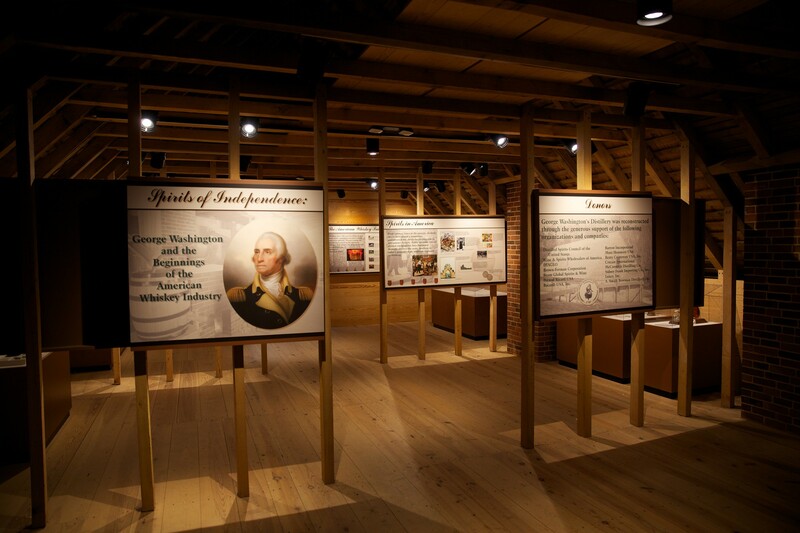 Mount Vernon began a long-term program of archaeological and documentary research in 1999 with the ultimate goal of reconstructing and interpreting George Washington's Distillery®. 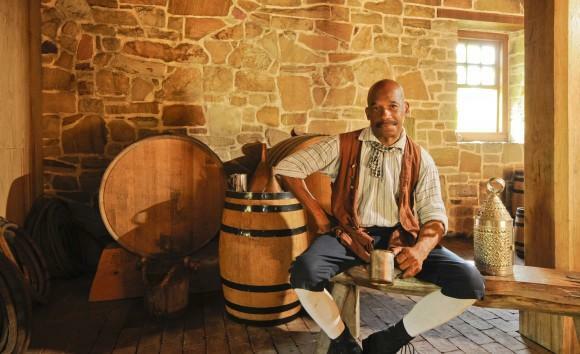 George Washington's Distillery is proud to be featured on the American Whiskey Trail, an educational journey into the cultural heritage and history of spirits in America. 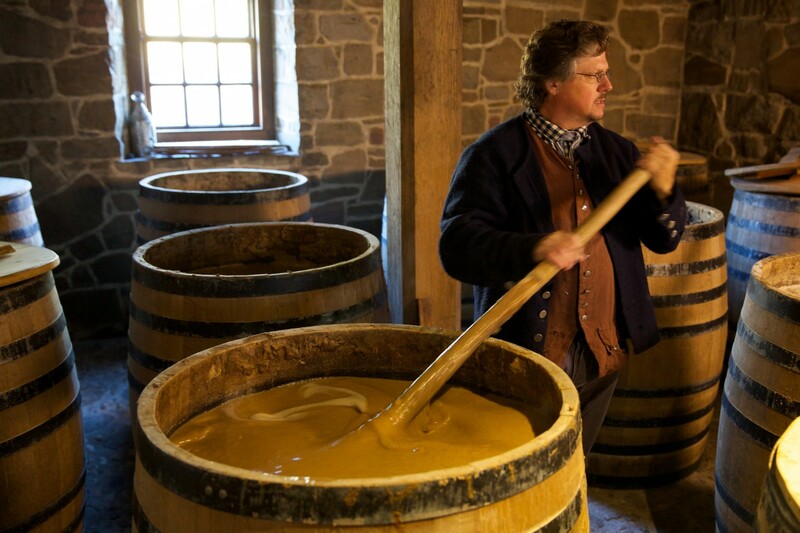 How Did George Washington Make Whiskey? 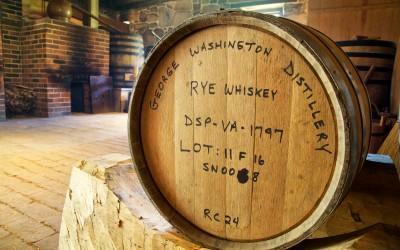 The reconstruction of George Washington's Distillery® was made possible through the generosity of The Distilled Spirits Council of the United States and their member companies. 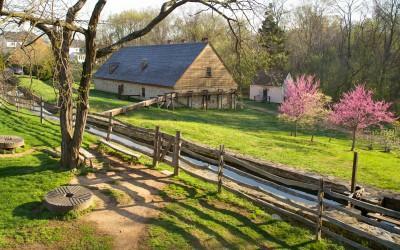 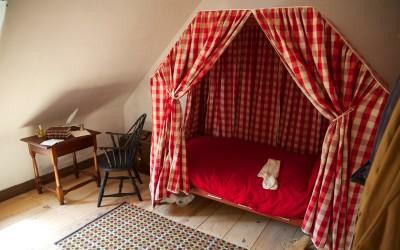 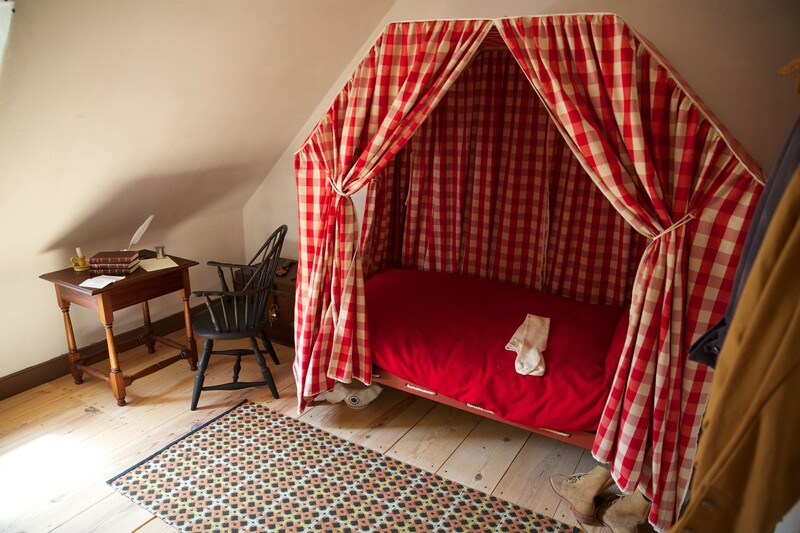 Items available for sale in our shops inspired by George Washington's Distillery.